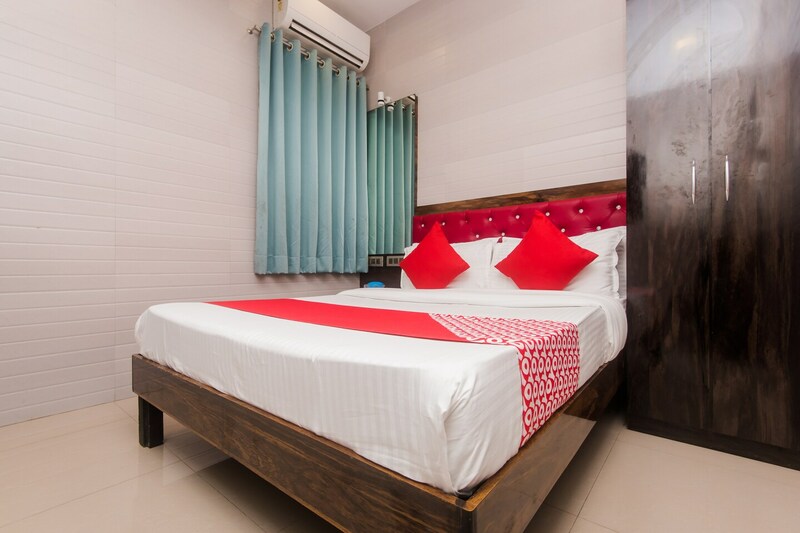 An expensive place with simply decorated rooms situated in the heart of the city. Hotel Plaza offers world class comfortable stay experience to the travellers coming to Mumbai. The rooms are bright and decent sized. The property offers free Wi-Fi to let you stay connected with your social media accounts. Laundry service is also available for the guests. The presence of CCTV cameras in the premises ensure security of your stay. Our Lady of Glory Church is located in the neighbourhood and is a wonderful place to visit in the mornings. After a busy day, you can enjoy bites of yummy pizza at Dominos on the ground floor of the hotel. Its location in Byculla keeps it closer to Bandra and BKC without making you go through the ordeal of living in a noisy area.